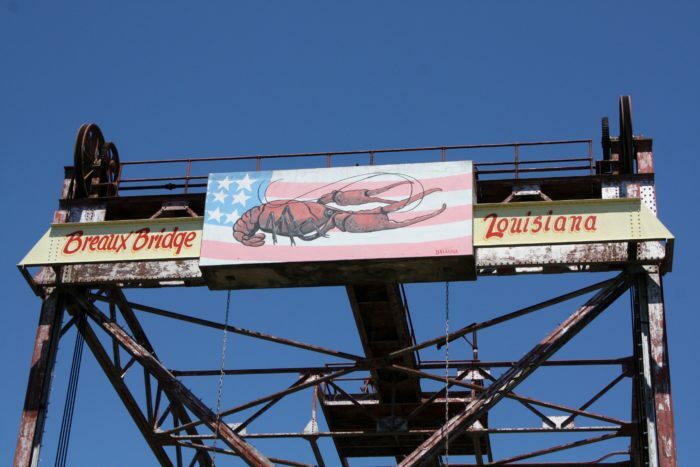 Breaux Bridge has a lot going for it. 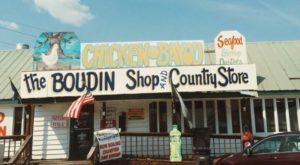 Not only is it the Crawfish Capital of the World, but it’s in the heart of Cajun Country, which means you have access to tons of delicious food and amazing music. 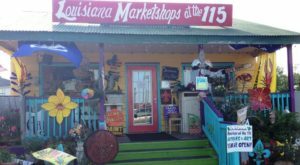 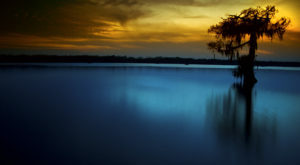 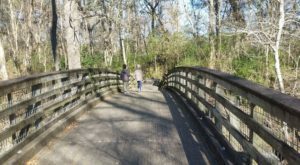 Aside from the cool Cajun culture, you can also find some amazing bargains. 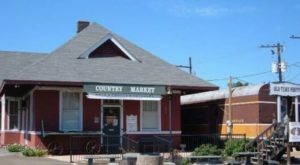 Breaux Bridge has several thrift stores and antique shops filled with incredible treasures you're sure to love. 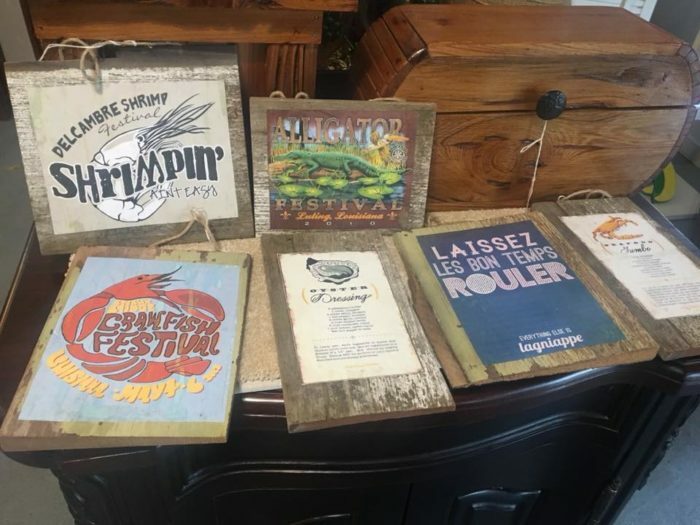 Lagniappe Antiques is a great place to start. 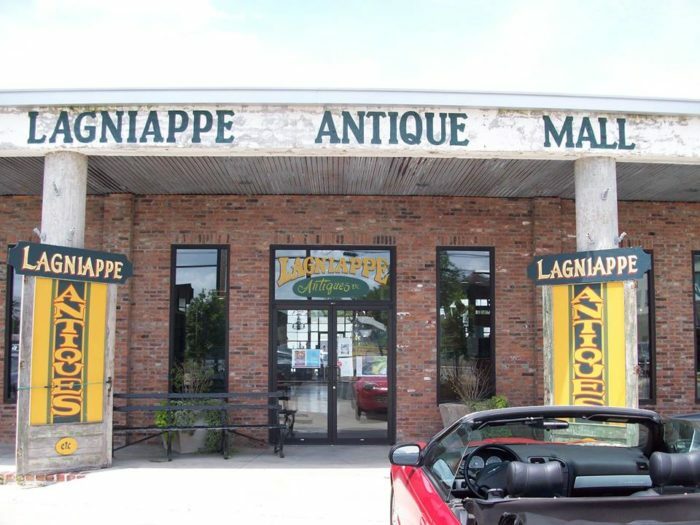 The Lagniappe Antique Mall has 17,000 square feet of antiques, collectibles, and more. 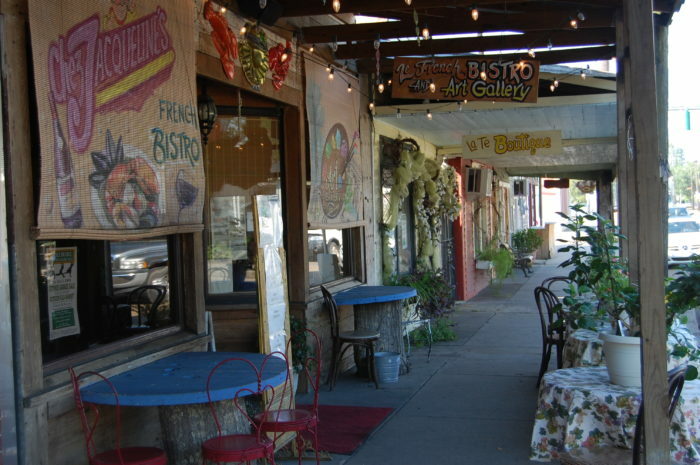 It's located in the beautiful historic downtown area of Breaux Bridge and you’ll find some lovely items here. 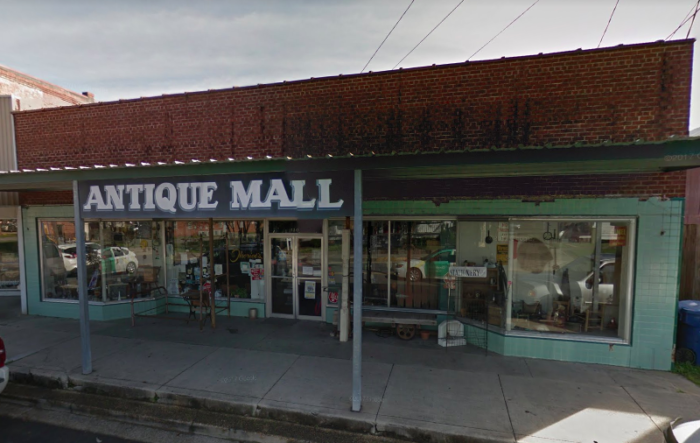 While you’re in the area, pop on over to the Breaux Bridge Antique Mall. 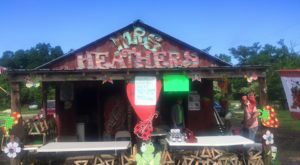 This unique store contains 4,000 square feet of items from multiple vendors, so you never know what you’ll find here! 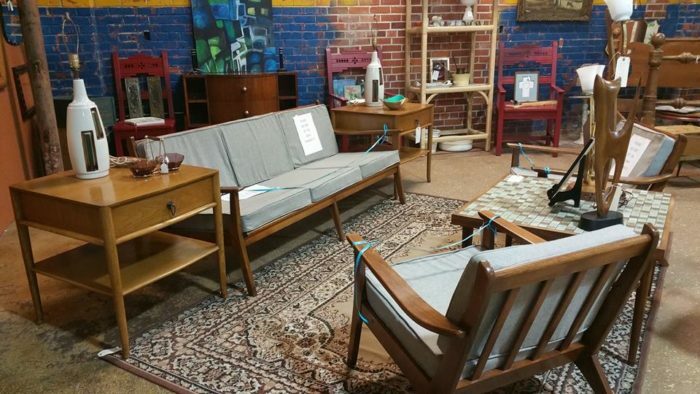 Come explore everything from priceless antiques to furniture and artwork. 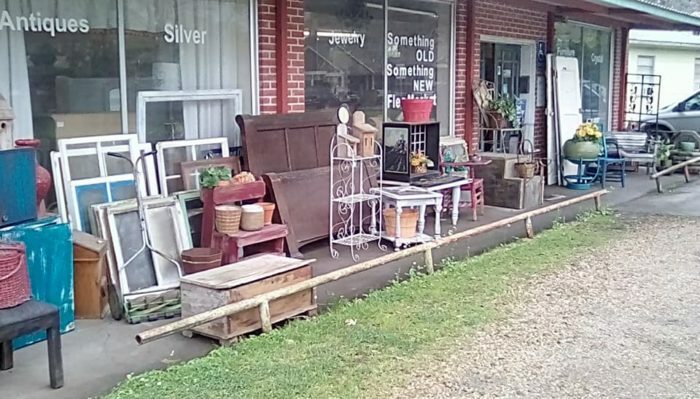 Something Old Something New Is a great place to browse for new additions to your home. 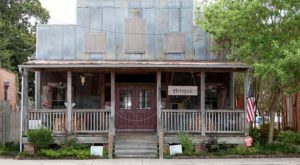 From window shutters to antique typewriters, you never know what you’ll come across here. 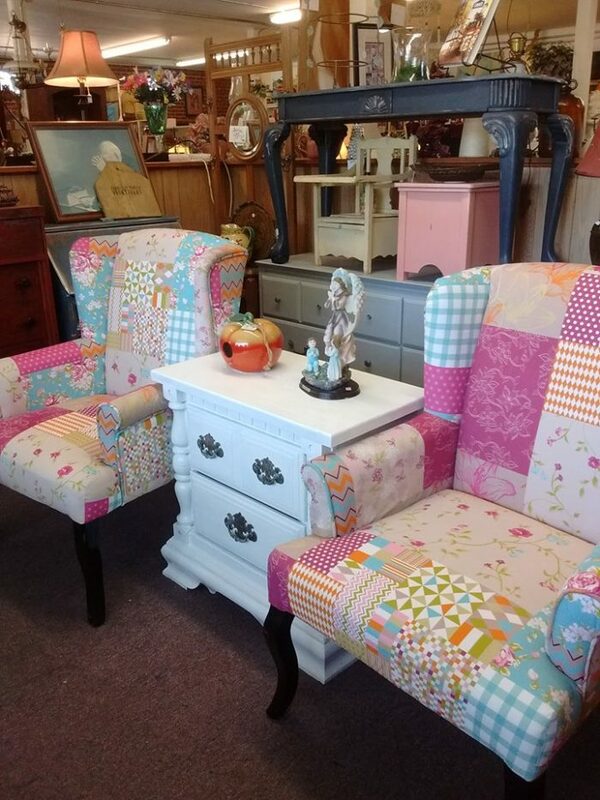 And GG’s always has a wonderful array of goodies. 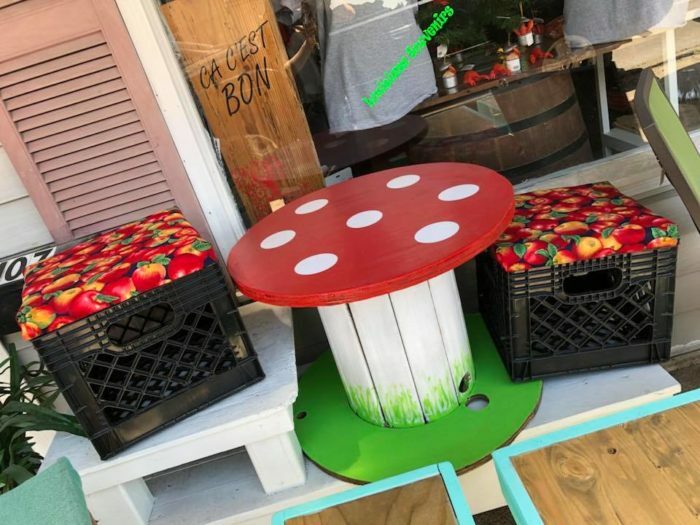 GG's recently took over the space that used to be Angelle's, and they've got tons to offer - upcycled furniture, antiques, souvenirs, and more. 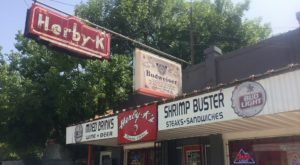 They also feature weekly giveaways and deals of the day, so be sure to follow them on Facebook here!